I don’t really know why , but that dialogue is enough to string me along . You see where this is going , don’t you ? 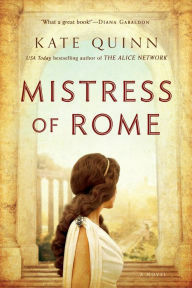 Though the whole series sounds interesting , the Lady of Eternal City and the Mistress of Rome are the ones that are too intriguing to pass up . I think I’d love to follow the story of a protagonist trying to avenge her father’s death . Bonus Points : The cover looks awesome . 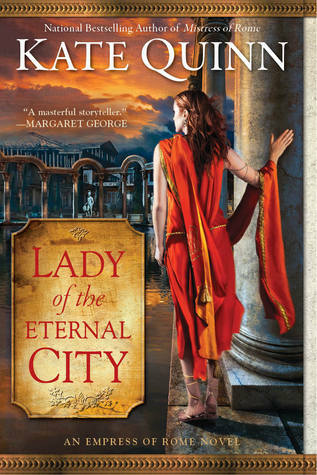 So , this one follows the handmaiden of Cleopatra who is also an oracle . Rome is spreading too fast , will Egypt last ? 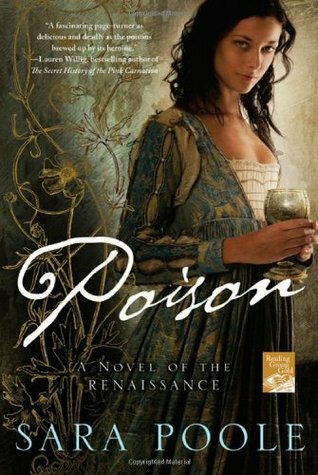 I think Historical fiction is drawing me in . I’m late for this series , too . This has been sitting on my TBR for years now and I just can’t find time to get through with this . I hope to start this soon . 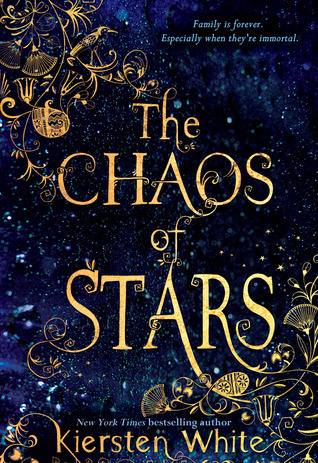 Oh , oh , oh , but the cover is pretty , isn’t it ? I love it ! 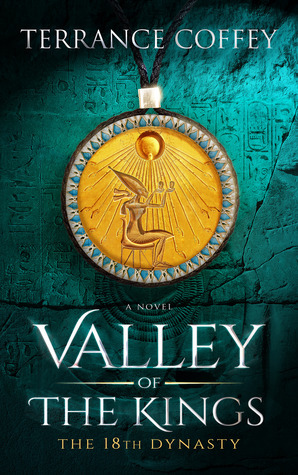 I’m honestly hooked because of the mention of Queen Nefertiti and King Akhanaten . I want to read this one just because I haven’t read many horrors and this one seems lovely . I hope it’s a eerie and creepy story. 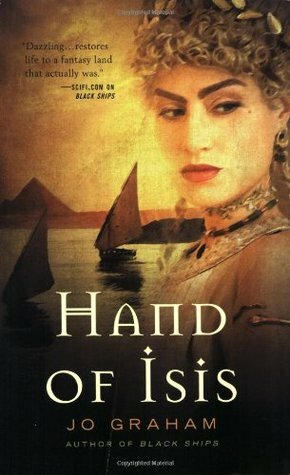 Again , another book picked just because it mentions Egypt and because it’s from Miss White . The reviews on goodreads are confusing me , however . So this book is a maybe . Has anyone read this already ? Is it worth it ? Bonus points : Awesome cover ! That’s my short list to accomplish soon . Is any of it on your own tbr ? Tell about what you’re going to be reading next .